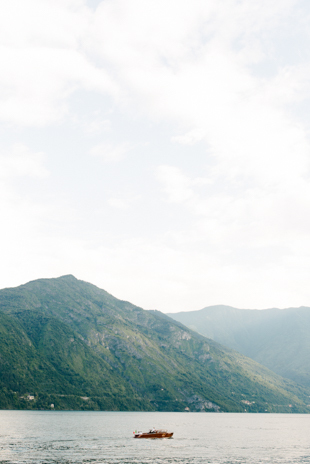 A magical, intimate Lake Como wedding? Sign us up! 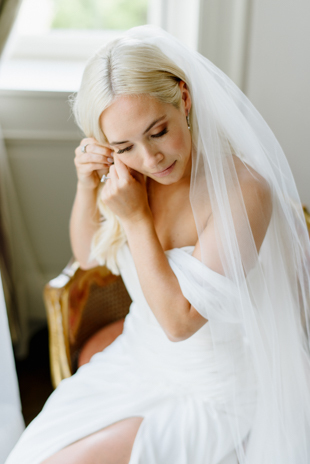 I can’t stop thinking about this wedding – the elegance, romance and the straight-up style of it all. Check out the photos below. As a true Canadian gal, I can’t imagine my life without winter sports. 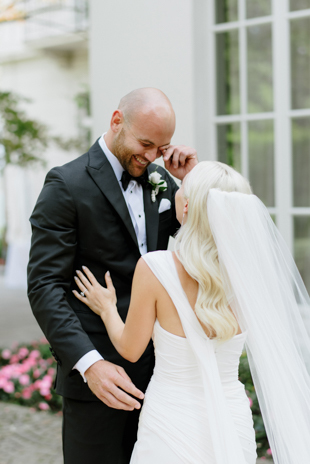 There are no hockey playoffs I’ve missed so you can picture my surprise when we were contacted by Cassandra and Zack Kassian regarding their upcoming wedding in Italy! Zack is a professional hockey player, currently signed with Edmonton Oilers of the National Hockey League, and it was such a pleasure to get to know him and lovely Cassandra! Oh, boy … Where do I begin to describe the two? With their warm personalities and down-to-earth attitude, Cassandra and Zack are one of the sweetest couples I’ve ever worked with. From a pre-wedding photo shoot to a welcome dinner, I’m so happy we get to spend a few unforgettable days together. 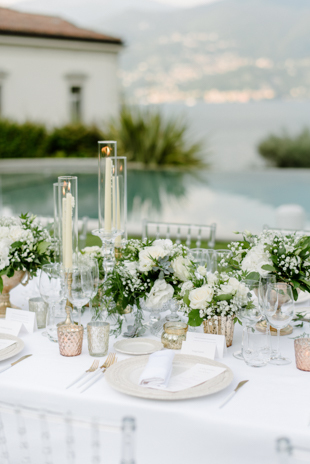 Cassandra and Zack always wanted to have a small, intimate wedding, so they decided to take a much needed Italian getaway to relax and reconnect. 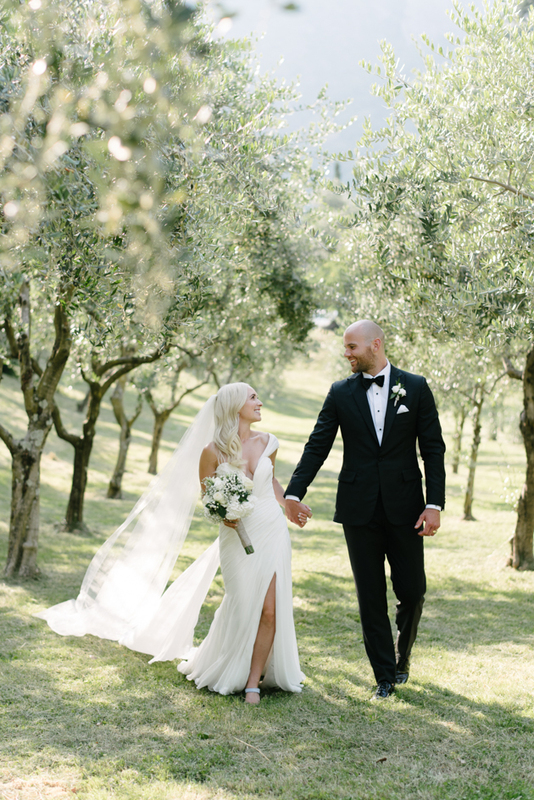 They had been dreaming of an outdoor ceremony in Italy, but when their original wedding venue fell through, they had to make a tough decision to move the wedding date and the location to someplace else. 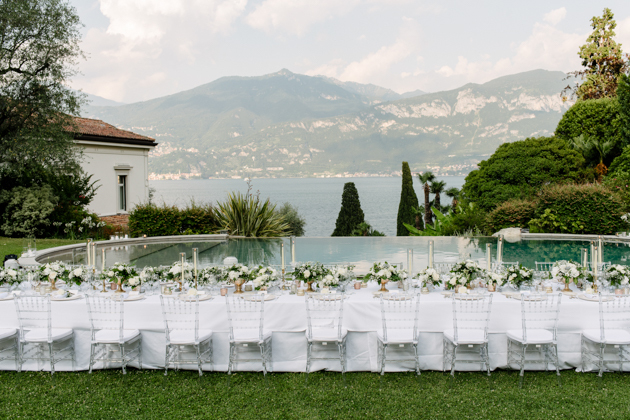 It was during their time abroad that they stumbled upon the gorgeous Lake Como area in a moment that could only be described as pure serendipity – they booked a private villa on Lake Como, and everything else began falling into place. 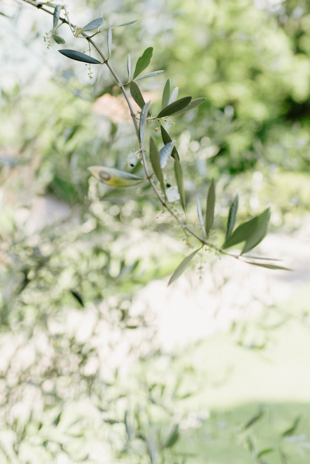 We arrived at the venue a couple of days earlier and took Cassandra and Zack out to explore the nearby villages for their pre-wedding photos. 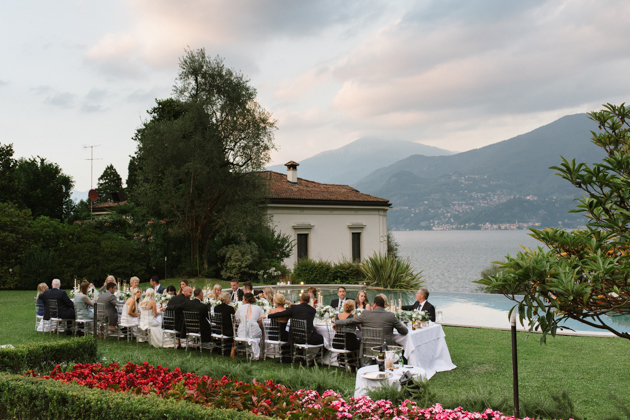 We have a deep passion for locations with historic beauty, and a Lake Como wedding is one of those bucket-list wedding destinations we always wanted to photograph. Picturesque lake views, olive trees, lush greenery, and a splendid architecture – this destination excludes inspiration and romance! It was great to spend the day getting to know the couple and taking a note of the best places to photograph them at on their wedding day. When it comes to a destination wedding photography, we always recommend flying us two or three days before the actual wedding date. 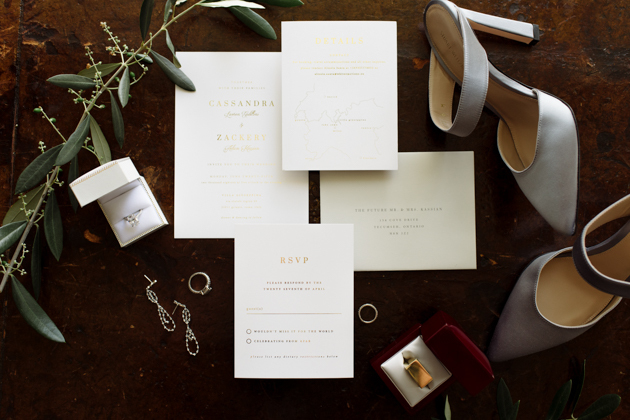 From location scouting to file management, there are so many moving parts to orchestrating a wedding away. 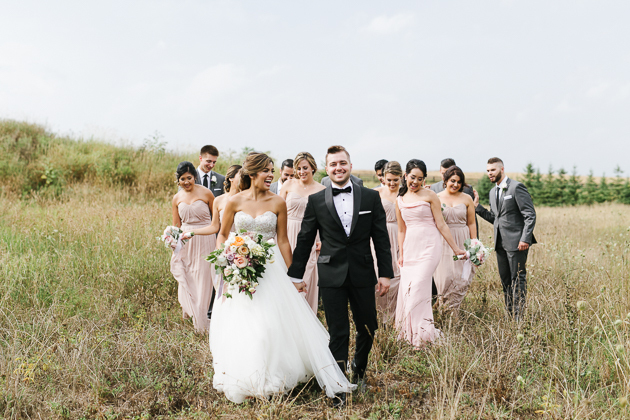 Having us there a few days in advance will help us to better prepare for your Big Day, and you’ll end up with more photos to treasure from your rehearsal dinner 🙂 For that reason, we have made destination wedding photography easy to book at MANGO. 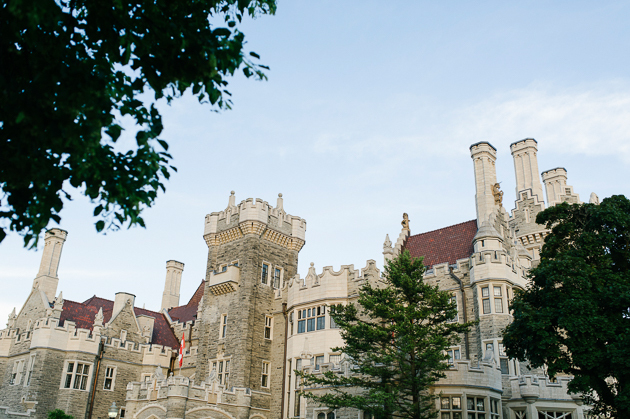 Most destinations have fixed rate packages that include everything from travel to accommodations expenses! 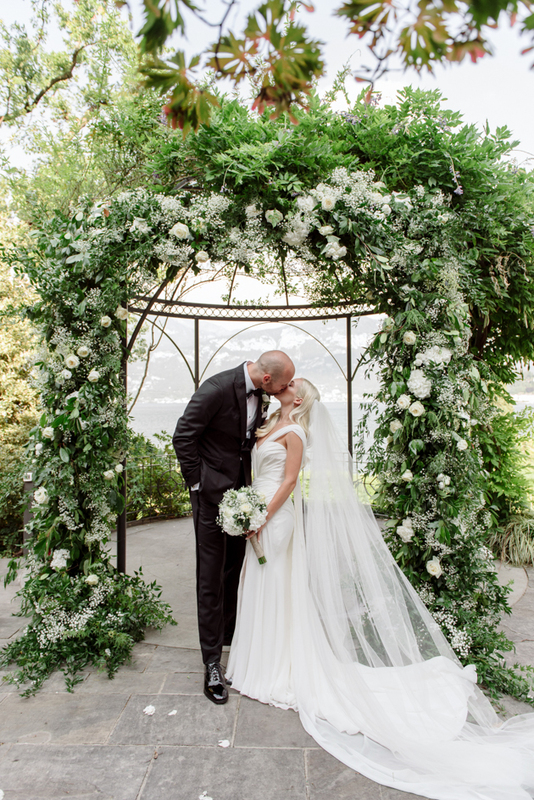 After their beautiful ceremony on the lake, I took Cassandra and Zack to the olive grove located at the villa’s property. The evening sun had begun setting down and it provided for the perfect golden light. 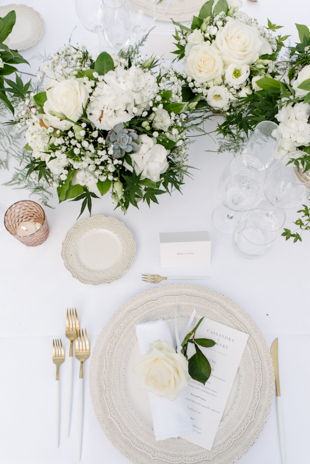 As we finished the bride and groom photos, the two joined their family and friends for a celebratory dinner. There were a lot of heartwarming speeches, laughter, and dancing rolling late into the night. 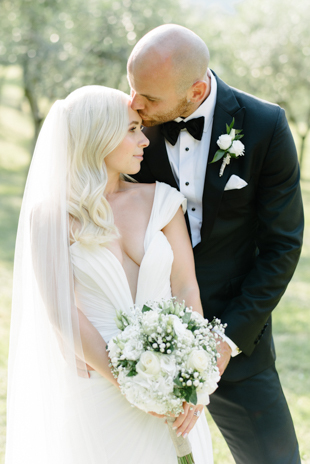 Cassandra and Zack, thank you so much for bringing us to your Lake Como wedding getaway! 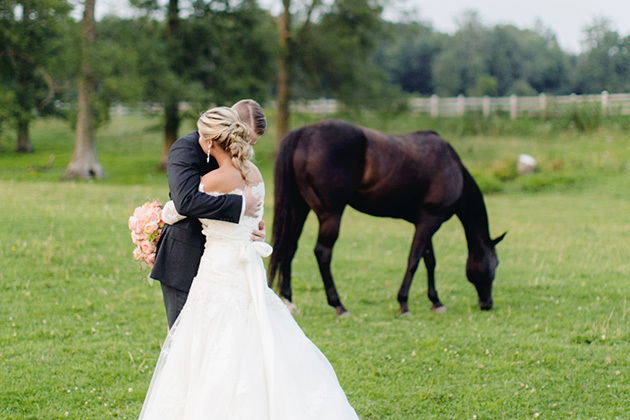 We had such a great time with you and your guests, and we wish you nothing but all the happiness in the world. Felicitazioni!